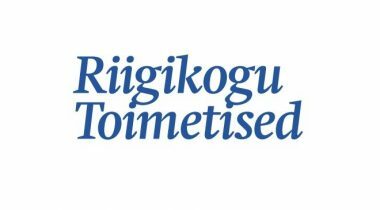 On Thursday, 8 June at 1 p.m., presentation of the new issue of Riigikogu Toimetised (RiTo) will take place in the Riigikogu Exhibition Hall. 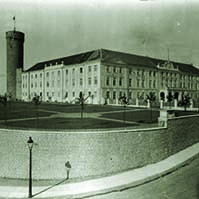 The latest RiTo focuses on Estonia's presidency of the Council of the European Union. The articles discuss the history of presidency, the tasks and possibilities relating to events, and digitalisation, which is one of the Presidency priorities. The presentation can be followed online over web broadcast. 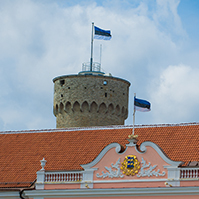 “Looking for consensus between different views in the best possible way will be the main task of Estonia as the holder of the Presidency,” President of the Riigikogu Eiki Nestor writes in the new issue of RiTo. He thinks that Estonia’s role of the Presidency will widen our knowledge of the European Union. The conversation panel introducing the new issue will also focus on the topic of Presidency. Head of the Political Department of the European Commission Representation in Estonia Paavo Palk, Adviser of the EU Secretariat of the Government Office Valdek Laur and Head of the Foresight Centre Tea Danilov will participate in the panel. The panel will be led by Editor-in-Chief of RiTo Mart Raudsaar. 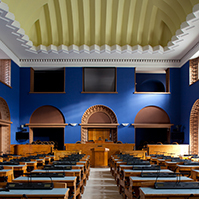 Parliamentary culture was the topic of the panel discussion of Riigikogu Toimetised, where the representatives of the factions of the Riigikogu took part. In this issue, you can also find the article “Sociological Approach and Core Conflicts Shaping Competition between Political Parties in Estonia and Elsewhere in Europe” by Lecturer of Political Science at Tallinn University Tõnis Saarts. 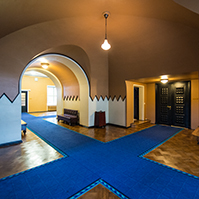 Associate Professor at the Department of Government of Uppsala University Katrin Uba analyses protests and their political consequences in Sweden, to which Professor of Political Theory of Tallinn University Rein Ruutsoo adds the Estonian context in a shorter article. Head of the Foresight Centre Tea Danilov and Director of Studies of the Foresight Centre Meelis Kitsing give an overview of the newly founded centre and its plans. The article by Health Policy Programme Manager at Praxis Centre for Policy Studies Ülla-Karin Nurmi discusses the results of the Estonian health policy during the last decade. Rector of the University of Tartu Volli Kalm writes about research. Director of Audit of the National Audit Office Airi Mikli analyses the databases of local governments. 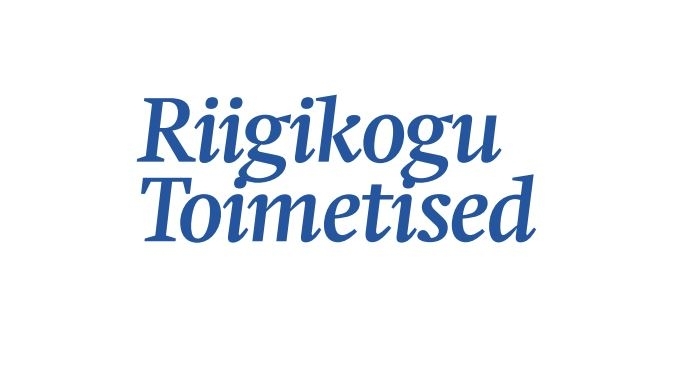 The annual subscription of the paper version of the journal Riigikogu Toimetised can be made on the web page of RiTo. 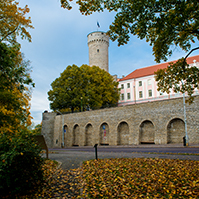 In Tallinn, the journal can be bought at “Rahva Raamat” bookshops on Pärnu Road and in Viru Centre, the shop “Ateena” of the Estonian Language Foundation, the Estonian National Library and the Parliament Shop at Toompea. In Tartu, RiTo is sold at “Rahva Raamat” bookshop in the Tasku Centre and the bookshop of the University of Tartu. 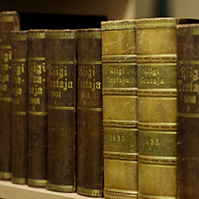 RiTo is also available at the web shop of the National Library. Next issue of RiTo will be published in December 2017. RiTo web version can be read at https://rito.riigikogu.ee/. Mart Raudsaar, Editor-in-Chief of Riigikogu Toimetised, phone 56461939, e-mail mart.raudsaar@riigikogu.ee.